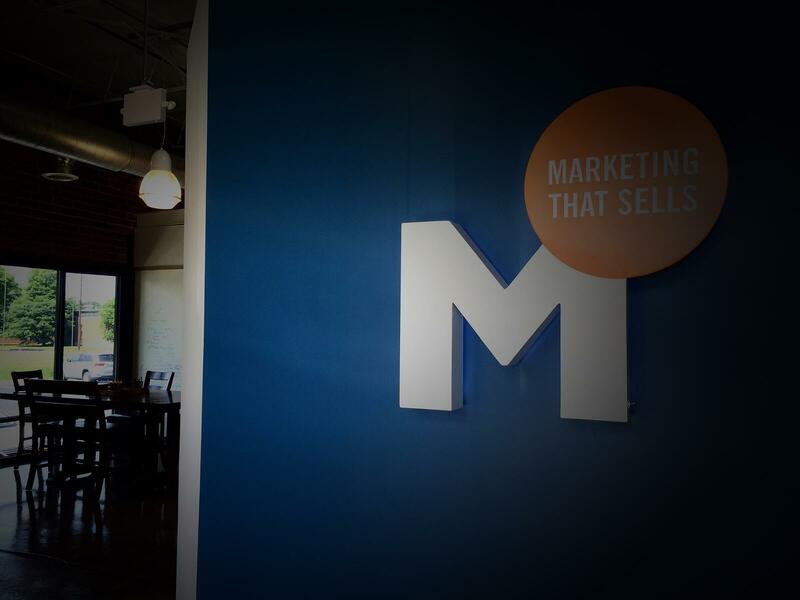 Sales and marketing alignment is absolutely vital to a growing organization. According to a study by marketing automation leader Marketo, teams that have a positive connection between sales and marketing close deals 67% more often. A chasm between the departments can create frustration, bitterness, and most dire, decreased sales. The information that can be learned by closing the loop with sales can bring about a tremendous return on marketing dollars. 1. Make Their Goals, Your Goals. Nothing will create a cohesive atmosphere quite like shared goals. If your sales team understands that you are out to achieve the same thing they are, then they are much more likely to cooperate with you and to provide helpful feedback. As an example, ask your sales team about different events they may be attending or participating in and offer to provide “air support” through blogging and social media. Let the sales team know that you are willing and able to create content that directly supports their efforts. 2. Provide Valuable Intel About Prospects. Using services like Hubspot, Hootsuite, or even a basic Twitter list, you can track prospects on social media. Simply create a stream, showing only your prospects and monitor for specific mentions of relevant topics. Compile information and feed this to your sales team. One example of helpful intel would be, while monitoring this stream, if you see that a prospect is tweeting about new legislation that affects her business, inform the sales rep dedicated to that lead about the issue. It will help them be more informed and in touch with their prospect interests and needs. 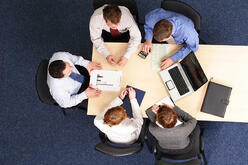 Schedule regular meetings with your sales reps if possible. Ask about the leads they are getting. Are they qualified? Are they interested? What would they like to see from marketing in order to better nurture leads before being delivered to their end. Find out the information that they need to more effectively close deals and integrate this into your inbound marketing efforts. If you hear from sales that the leads are bad, then it may mean that you are not creating the right kind of content for that particular target market. Listen carefully to the complaints that sales has and use that information to refine content and distribution strategies. Effective sales and marketing alignment can be tremendously beneficial to an organization. Marketing has the power to create and deliver content that will nurture leads and create warm prospects for sales. Sales has the information and feedback necessary to improve content creation and other marketing efforts. Closing the loop between the two departments is essential to achieving a cohesive team that can attract, nurture, and convert leads into sales.